If you want the very latest in dental innovation - Teeth on the Heath is for you! We've cared for generations of families dental health from Canford Heath, Broadstone and beyond since the 1970s. Why choose Teeth on the Heath? Our two dentists, Tomas and Ulrika have, with their lovely support team over a long time, hopefully shown that we really care about our patients and their dental needs. We pride ourselves on our caring approach, which is especially welcomed by nervous patients. 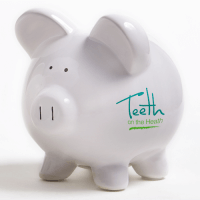 Our fees are very competitive, especially if you join our "in house dental plan". We are looking forward to meeting you. Our first priority is looking after and improving your dental wellbeing and our two talented dentists and hygienist place great emphasis on achieving glowing oral health. 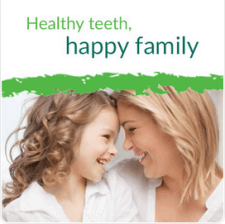 Our thorough approach and range of treatments help to ensure that you and your family enjoy healthy mouths and confident smiles for life. 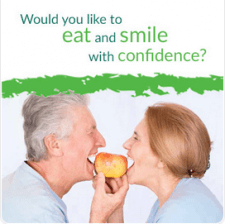 Alongside a pay-as-you-go service, we are delighted to offer our Teeth on the Heath Dental Care Plan, which enables us to provide you with the treatment and support that best suits your needs and is an excellent way of covering and spreading the costs of your routine dental and hygiene care. 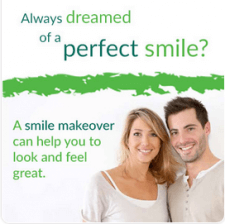 Teeth On The Heath has been established since the 1970’s and is located in the Mitchell Road health Centre in central Canford Heath making it ideal to visit from both Oakdale, Broadstone and the wider surrounding areas of Poole.